Some are born great, some achieve greatness, and others have greatness thrust upon them. Chief Obafemi Oyeniyi Awolowo took an interest in his country’s well-being and transformed the economy of Nigeria. AWO Unfinished Greatness presents to us a disciplined, yet stylish man who was dedicated to God and his country. 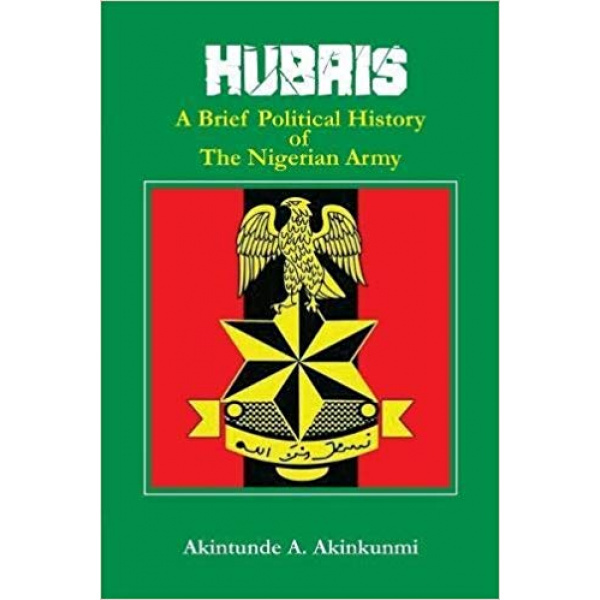 The book covers Awolowo’s career from 1947 to 1987 and answers our most pressing questions: What did Awolowo do for Nigeria? What part did he play in the civil war? 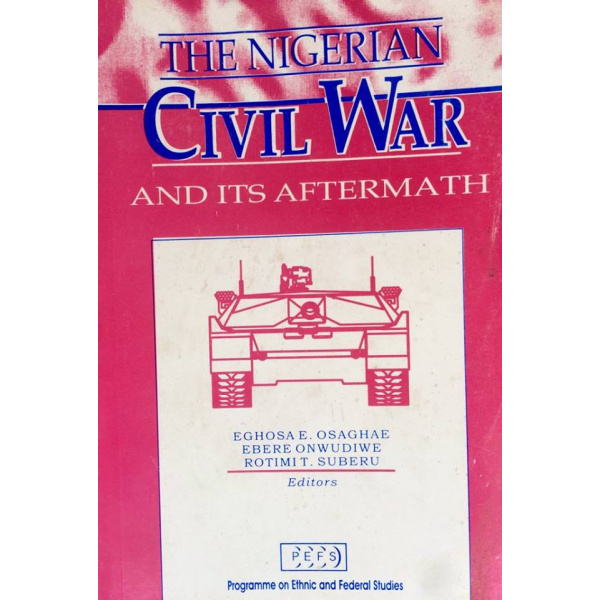 What was the cause of the tension between Awolowo and the Igbo people? Ogunsanwo briefly narrates Awolowo’s beginning years; his experience as the son of a farmer and the sudden change that his father’s death effected in his young life. Despite the challenges he faced, Awolowo finished his education and was called to the bar in 1946. Ogunsanwo skips forward from there and focuses on the pertinent years of Awolowo’s life, the years during which he became one of Nigeria’s founding fathers. Perhaps I speak for myself, but it was ethereal to read about people like Awolowo, Herbert Macauley, Ahmadu Bello; names that I am familiar with because I often drive on those streets. The book was a living breathing time machine and allowed the reader to step into an era that is long gone. Were you aware that Awolowo loved sports? He showed his commitment by approving the building of the impressive Liberty Stadium. Did you know he was the first gender-sensitive leader in Nigeria? Or that he brought the first television network to Nigeria’s doorstep? 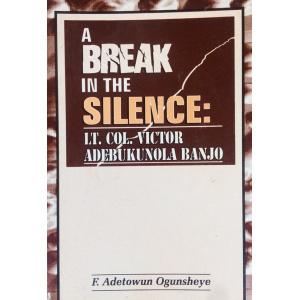 In this book, Awolowo becomes more than just a political leader but a man of passion, vision and conscience. 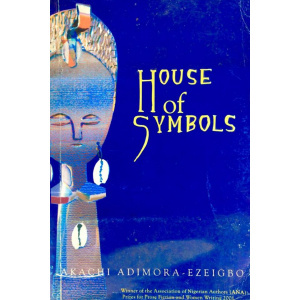 It is worth reading the Awo Unfinished Greatness in order to put a character to the familiar face (after all his face is plastered on our currency). Awolowo may not have known who would take over from him, but he made sure his legacy was so great that you cannot but compare all his successors to his governance. Ogunsanwo does Awolowo justice with his words and the biography is simple, seamless and a pleasure to read.